One of the main difficulties that many experience around recycling metal products is proper disposal. 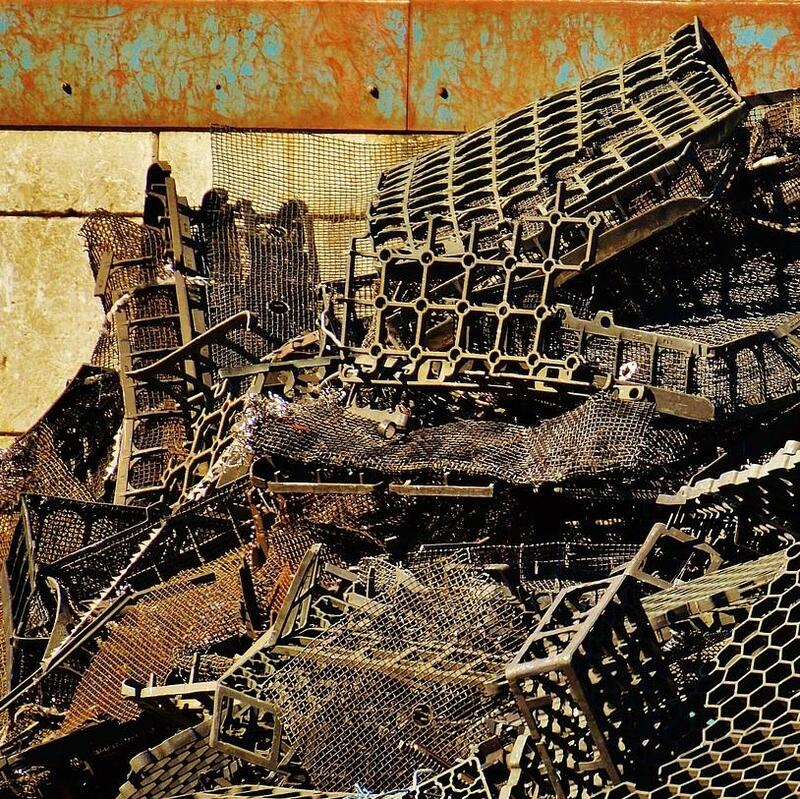 Getting the scrap material to an appropriate yard can be a challenge, especially when you consider that metal products can potentially be sharp, dirty, or even just really heavy. If you can deliver material to an appropriate yard yourself, that’s terrific – but if not, scrap metal pickup in Mississauga and the GTA is an option. Alnor Industries provides this service to individuals in the Greater Toronto Area. We have all of the necessary facilities and tools to manage reliable scrap metal pickup in Mississauga. No matter how much scrap you’ve got lying around, we are more than prepared to bring it all to our facility. Recycling your scrap metal with a pickup from our Mississauga site is a process we’d like to be beneficial for you. We understand the costs associated with this business very well, and feel that getting rid of your metal products shouldn’t be costing you much – you probably paid for the product in the first place! This is one of the reasons that we buy scrap metal from you, so you can join us in experiencing the benefits of this important recycling. To this end, we have also invested heavily in our equipment and facilities to ensure maximum efficiency throughout the pickup and recycling process. When you work with us, you can rest assured that your scrap metal is going to the best possible purpose. With Alnor Industries, any issues of scrap metal pickup in Mississauga are easily resolved through our hardworking team. We are proud of our dedication to the proper recycling of these incredibly common products that so often find themselves sitting in landfills for years on end. If you have any scrap metal you’d like to sell to our facility, please contact us to learn more or schedule a pickup today!